Verity Healthcare’s live-in services support you and your loved ones with 24-hr, around the clock support and care on your own terms and in the comfort of your home. We help you to live the way you want retain an independent lifestyle. After all, 97% of people do not want to go into a care home. We listen and get to know you and understand your needs so that we’re able to put in place a exceptional package of support that goes beyond care at home. The quality of care you receive is highly dependent on the kind of care assistant who is supporting you. This is why we’re unwaveringly focused on choosing the very best care assistants to join our team. Each of our support workers and care assistants is friendly, kind and well trained, and fully committed to ensuring that your needs are met. We’ll match your loved ones with a carefully selected care assistant who shares their interests and has the appropriate experience to care and support their needs. Our ultimate goal is to ensure that you and your loved ones live fully contented and healthful lives. Working with you, we’ll help you stay in your home where you love to be. You can trust that our support workers and care assistants will look after you and your loved ones so that you can go about your daily commitments without worrying. We understand that it is sometimes emotionally and financially difficult to put your parents or loved ones in residential care home. We’re able provide one-to-one care for you and your loved ones, which is not possible to receive in residential homes where staff to client ratios are high. 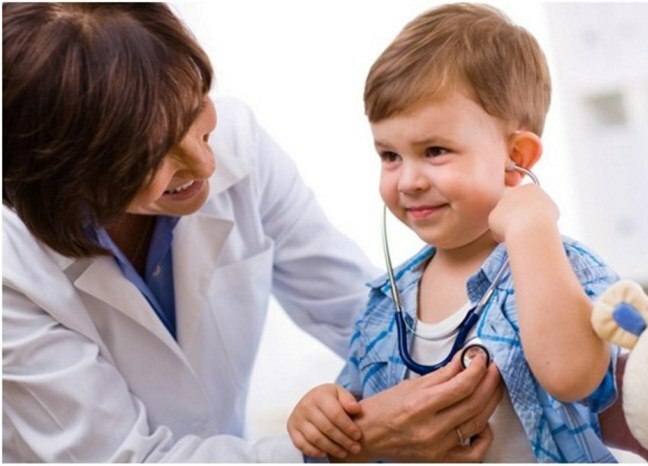 This means that you can trust that the care you or your loved one receives high quality day and night care completely tailored to the exact needs. We provide an alternative cost-effective, personalised and flexible live-in care to enable you or your loved ones to live comfortably at home. Supporting couples – two people – at home is highly cost effective. This is why our live-in care is rapidly becoming the preferred choice for many families and couples because we support you to stay together at home rather than see one of you in a nursing home or residential care. Our live-in care services helps to relieve the stress and disruption to a person’s life associated with moving to residential care, a new and unfamiliar environment with new sets of routines with meals and scheduled times for meeting friends and family members. Choosing our live-in care means you can maintain the same day to day routines and patterns of life; and have personal care, meals and your friends and family to continue to visit you at the times preferred. What’s required is a spare room in your home for the carer to live and support you each day. 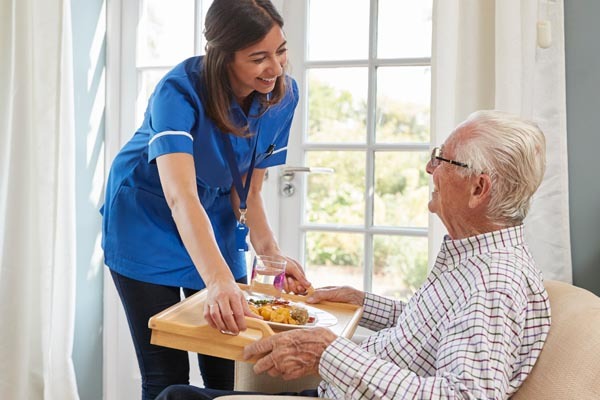 We’re a regulated and qualify assured care provider and; unlike other care providers, we undertake enhanced background checks of all our care assistants, manage the quality of services the care staff provide, arrange cover for their breaks and holidays and handle all concerns that you may have. We’ll work with you to agree a support or care plan, conduct regular reviews of your support plan, supervise the live-in carer and provide extra training to meet your changing needs if needed. We’re able to place a team of clinical carers if support if required to handle complex care needs. Why is live-in care the option? Live-in care has progressively become the option for many families and couples because it is the most convenient and cost-effective way of supporting with personal care and housekeeping tasks. Live-in care means receiving 24-hour care at home which is a preferred alternative to care homes for individuals with long-term health needs. We’re helping hundreds of people regularly to choose live in care as a valuable option to nursing or residential care home. We’ve supported many young adults and the elderly to receive extra comfort and reassurance of 24-hour one-to-one live-in support. Arranging live-in care can be stressful. This is why we’re here to help to organize and put in place award-winning live-in care for you and your loved ones. Call us today on 0203 643 5295 or email us and we’ll get back to you as soon as possible. Our dedicated team of are here 24hours a day, seven days a week to talk you through the options and costs. Your Verity Healthcare local manager and the team will visit you at home to discuss your requirements face-to-face; understand the type of support you require. The manager will discuss the kind of carer you’re looking for. We’ll help to you to choose a carer who have the necessary skills and abilities and who share your interests and hobbies to help meet your needs and preferences. We understand living in the same house with someone you’ve never known previously can be difficult. To put your mind at ease, we select care assistants with clean background checks and fit to work with people requiring support. Verity Healthcare local managers will help you to look at the funding options that might be available to you. We’ll agree the most suitable funding options for you in order to make our care package the most cost effective without compromising the quality of care. We’ll ensure that your live-in care assistant arrives as agreed. 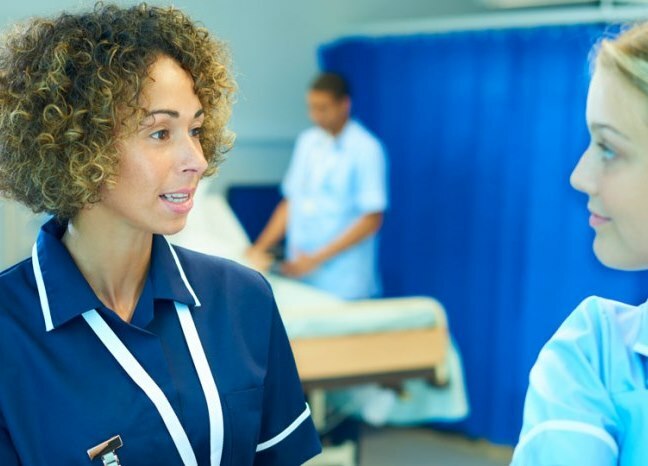 After start of the care, your local manager will review your care regularly and undertake face to face supervisions with your feedback to ensure that standard of care that you receive does not slip. What support do live-in carers provide? Companionship – a companion and a friend to have conversations with, laugh with, to attend family events such as weddings, christenings and birthdays. To have the assurance that someone is there with you so you can rest comfortably knowing that you’re safe and secure. Our care staff can go along on holidays with you and your loved ones – either within the country or outside the country – to South Wales or to Florida. Who can benefit from live-in care? We provide live-in care services for adults of all ages across the UK. Our clients are determined to live in their home and that’s why we’re keen to provide live-in care services so they do not need to move to a residential care home which is not the only option. Sometimes, you or your loved ones will have physical disabilities with more complex care needs and so require around the clock. We’re here to help. Our live-in carers become companions for adults and the elderly who live on their own. The live-in carers become huge source of support to you or your loved ones who is frail, feel lonely or regularly experiencing falls. 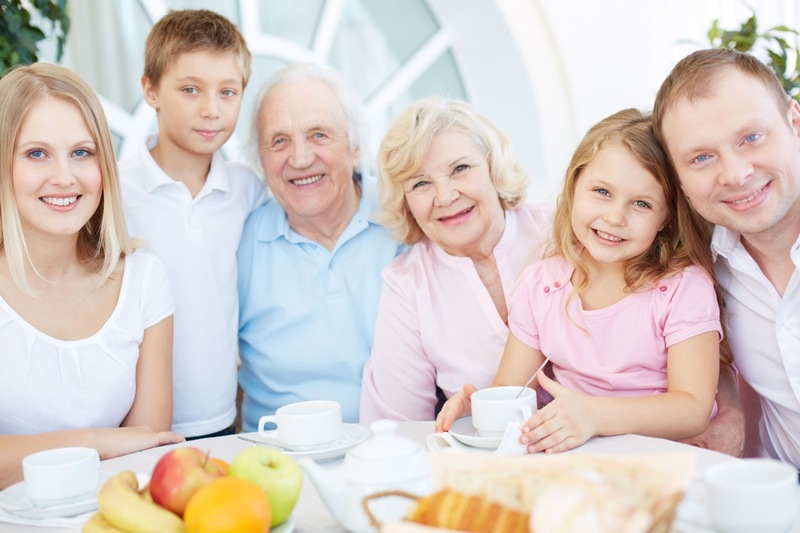 Our live-in care provide more than house helps for the adults and the elderly. 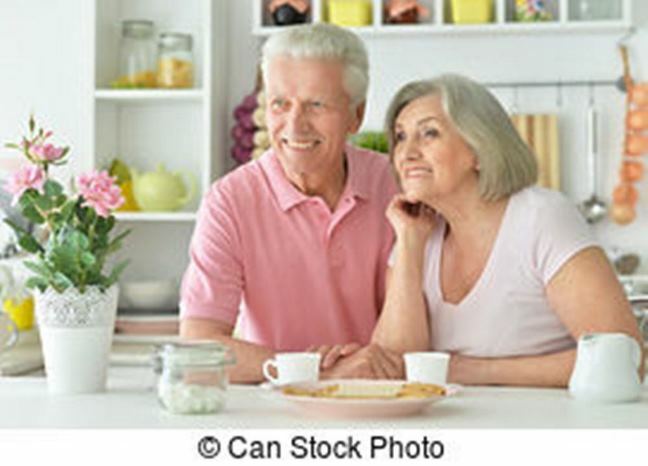 They give families and relatives the extra assurance that their loved ones are being looked after because there is someone to help with personal care, offer companionship cook regular meals, administer medication, on-hand in an emergency and also to offer ongoing companionship. Our care staff have been specially trained to support persons living with dementia. We place the same care assistants with our clients so that persons living with dementia can have the assurance of a familiar face which helps to ease anxiety. The main regular care assistant will support your or your loved one for weeks continuously before taking time off. In the absence of the main carer, there will be a regular replacement carer who will get to know you and your needs and provide the necessary support. Our care assistants can design a range of activities for managing various behaviours and moods associated with dementia. We have a dementia tool kit with various practical activities such as visual prompts, life story books, album make-up or notes around the home to prompt and help for reminiscence. These activities enable the person living with dementia to engage in daily activities and live meaningful lives. Our carers have specialisms with many different conditions, including diabetes, stroke, Parkinson’s Disease, motor neurone disease, multiple sclerosis, Huntington’s disease, permanent injuries and support for emotional disturbances such as depression or anxiety. We’re able to provide assistance with bed mobility and transfers, hoisting, assistance through the night, advanced personal care e.g. changing catheter bags, PEG feeding, stoma care, and administering medication and assisting with Inhaler/Oxygen/Nebuliser. Whatever your health needs and medical condition, we’ll create a package of care that helps you to live your life in the way you want. Our nursing team of offer extra live-in support as needed, and clinical carers are supporting people who require condition-led support especially those with spinal injury or an acquired brain injury. You may need some temporary care after an accident or planned operation, such as after a knee or hip operation. Even if it’s just for a few days, a live-in carer can help to ease your recovery at home. Along with cooking meals and the household chores, your carer can also support with strengthening exercises, based on guidance from your physiotherapist. If you still need clarification to help you to decide, get in touch now. Our dedicated team of staff are here 24 hrs a day; 7 days a week to talk through the best home care options. Call today on 0203 643 5295 and speak to our team and request a call back and we’ll call you. We’ll help you find the best funding options for you or your loved-one’s to support live-in care costs.